Make safety a priority with an indirect high-pressure (IHP) CO2 system. 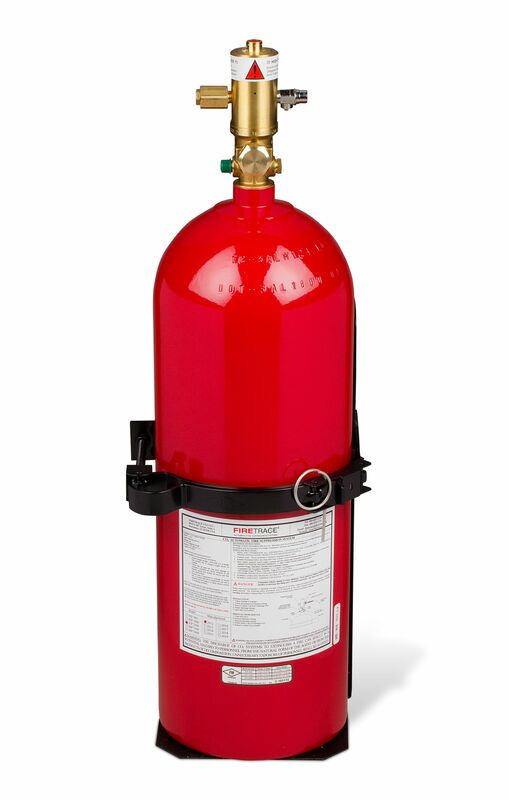 CO2 (carbon dioxide) is a colorless, odorless, electrically non-conductive gas that is highly effective at suppressing a wide variety of Class A, B, and C fires. Our high-pressure fire suppression system releases a CO2 discharge that penetrates all areas within a protected enclosure in seconds. This lowers the level of oxygen below the combustion point, preventing a fire from growing. The CO2 discharge also leaves no residue, eliminating the need for agent cleanup and helping reduce downtime. Please note: Always use caution when considering a CO2 fire protection system because a person must never occupy the protected areas. Even small amounts of CO2 can be harmful or fatal if inhaled.